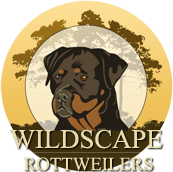 We are located in the beautiful Texas Hill Country just Northwest of San Antonio, Texas. 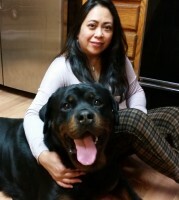 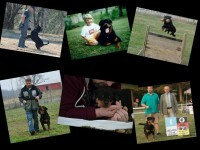 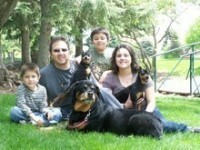 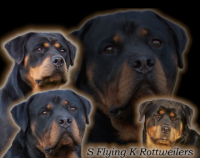 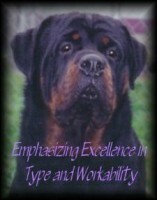 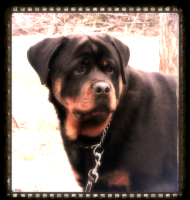 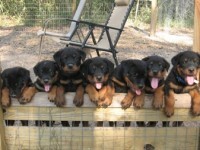 We have been raising rottweilers for over 18 years, and we are constantly trying to produce dogs that are excellent Ambassadors of the breed, with excellent substance, confirmation, working ability, and that are family oriented. 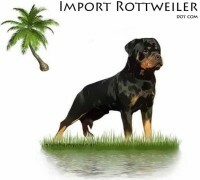 Our dogs participate in Rottweiler Specialty Shows in the USRC, ARV, and NIRK.and also in the AKC, and UCI Show Rings, and all of our imports have obtained Working/ Obedience titles.